The nation’s first fully accessible waterfall. Ocqueoc is the lower Peninsula’s largest waterfall and is also the nation’s first universally accessible waterfall. "Waw-waugh-waugh-que-noc" (meaning sacred waters) was the name given by Native Americans to this beautiful river that is now called Ocqueoc. 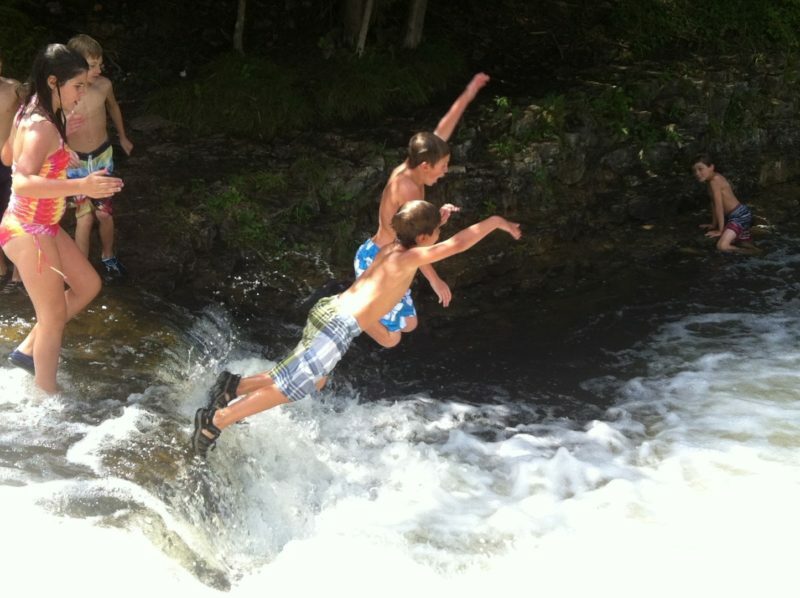 This hidden gem contains the largest fallsin the Lower Peninsula, with four small rapids and a pool for splashing. Ocqueoc Falls is also the first truly universally accessible waterfall in the nation, making it an ideal destination for everyone! Hike through the six-mile Bicentennial Pathway, enjoy the picnic area, or stay overnight at the rustic Ocqueoc Falls State Forest Campground.